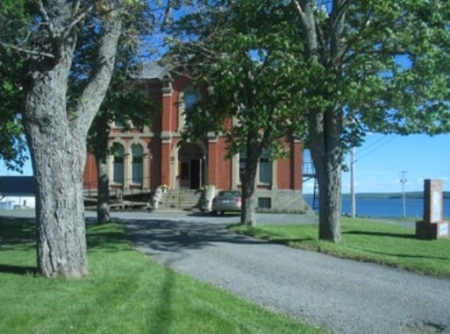 Welcome to the online home of The Customs House Inn. 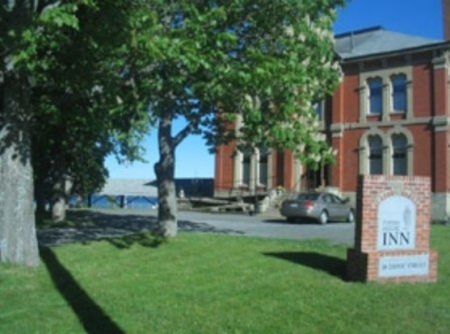 We are located on the waterfront within the historic town of Pictou and only 15 minutes driving time from the town of New Glasgow. 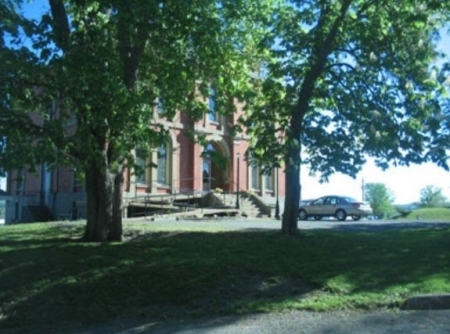 The building is constructed of brick and sandstone circa 1870. The Inn was extensively renovated in 1997 and offers travelers all of the modern amenities. We are located within walking distance to all attractions. 8 spacious air conditioned rooms. Phone, wireless and hard-wired high speed internet, 4 piece whirlpool bath, cable television, hardwood floors, kitchenettes available, 2 units are barrier free, light breakfast included.